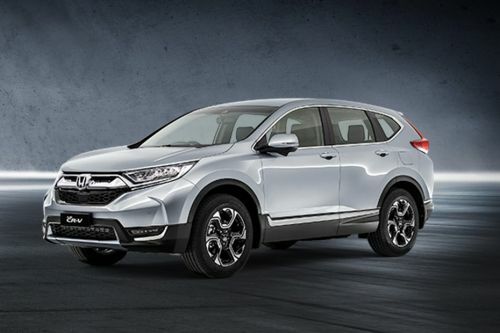 Honda sells around 9 cars in Malaysia. 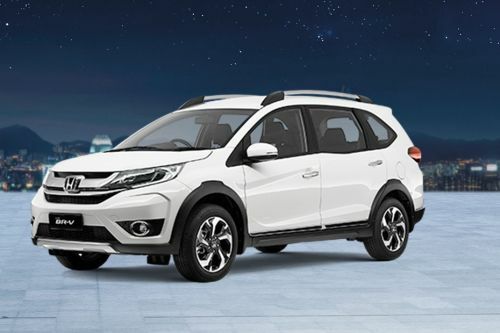 These include 3 Crossover, 2 Sedans, 2 Hatchback, 1 MPV and 1 Sedan. 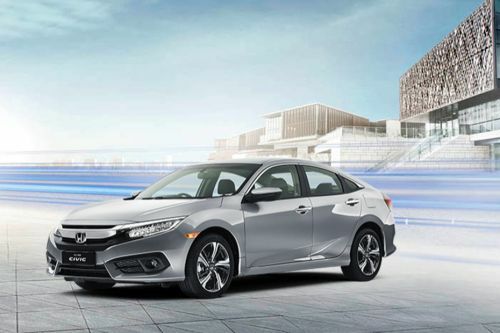 Malaysia will soon see the launch of the Civic 2019. 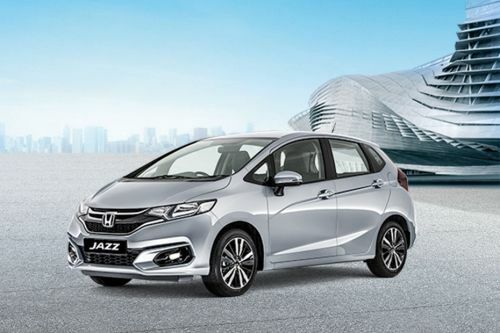 The Jazz is the lowest priced Honda model at MYR70,242 and the highest priced model is the Civic Type R at MYR330,002 . 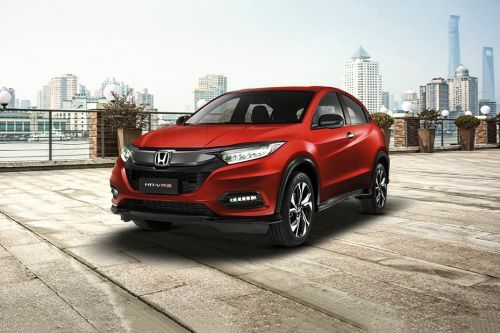 Let Zigwheels help you contact your nearest Honda dealer. 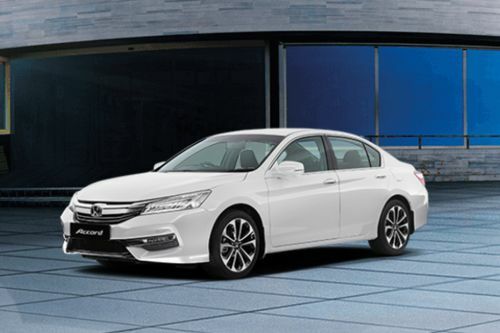 Our database consist of over 118 authorized Honda car dealers across 56 cities in Malaysia. 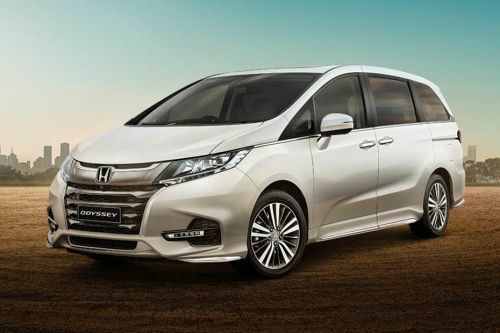 Honda Jazz vs Volkswagen Polo: What do they offer? 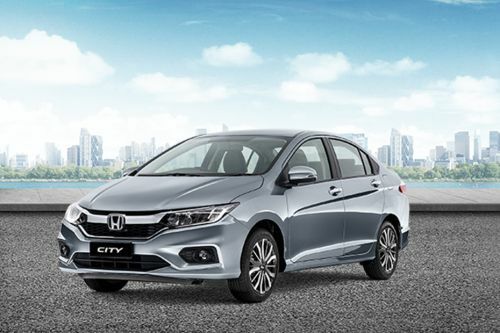 Honda City: Buy or not? 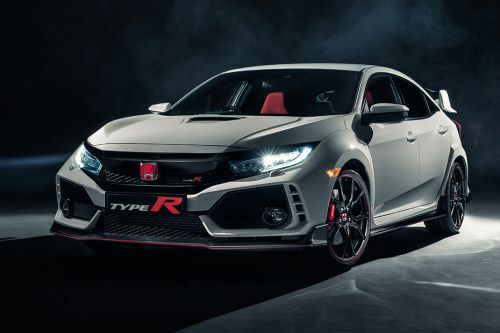 Awesome Car by design, quality and performance.